Want to write your own quality manual and procedures ? 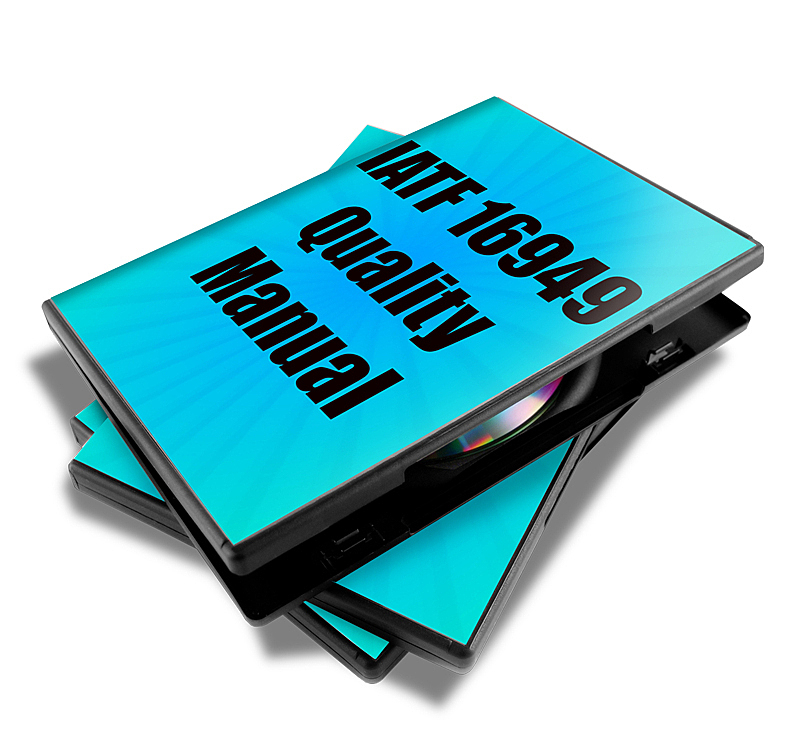 If you wish to document an IATF 16949 quality system yourself, you may purchase our "Customize It Yourself" Quality Manual. for only $379. This manual was designed for small businesses and will save you months of documentation time, significantly reducing your costs. It includes 28 associated procedures and 52 forms/templates, which you customize specifically for your needs. When you install our documented quality system in your small business, you will be able to gain control of your processes, quickly and at a reasonable cost. You will receive sensible and flexible IATF 16949 documentation which, when implemented in your business, will significantly strengthen your processes. You will find that your defect rates and costs are reduced to a minimum, and follow-up time will be minimal. Testimonial: "I just wanted to let you know it looks like this manual will be PERFECT for our needs." 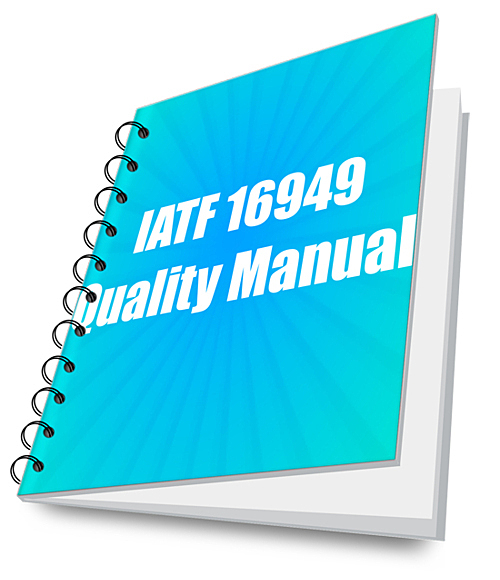 "IATF 16949:2016, coupled with the applicable customer-specific requirements, defines the quality management system requirements for automotive production, service and/or accessory parts. This standarad is an autonomous QMS standard that is fully aligned with the structure and requirements of ISO 9001:2015. However, it is not a stand-alone document, but is implemented as a supplement to, and in conjunction with, ISO9001:2015, which must be purchased separately. This revised standard cancels and replaces ISO/TS16949:2009." 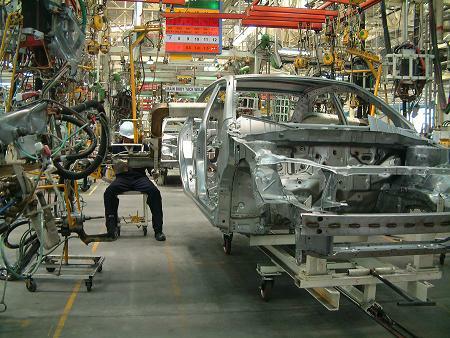 ISO/TS 16949 was a common automotive quality system requirements specification based on ISO 9001, QS-9000 (U.S.), VDA6.1 (German), AVSQ (Italian), and EAQF (French) specifications. It was jointly developed by the International Automotive Task Force (IATF), Japan Automobile Manufacturers Association, Inc. (JAMA), with support from ISO/TC 176, Quality management and quality assurance. Most automotive customers have published customer specific supplements to ISO/TS 16949 which were a binding extension of the specification and were subject to audits.